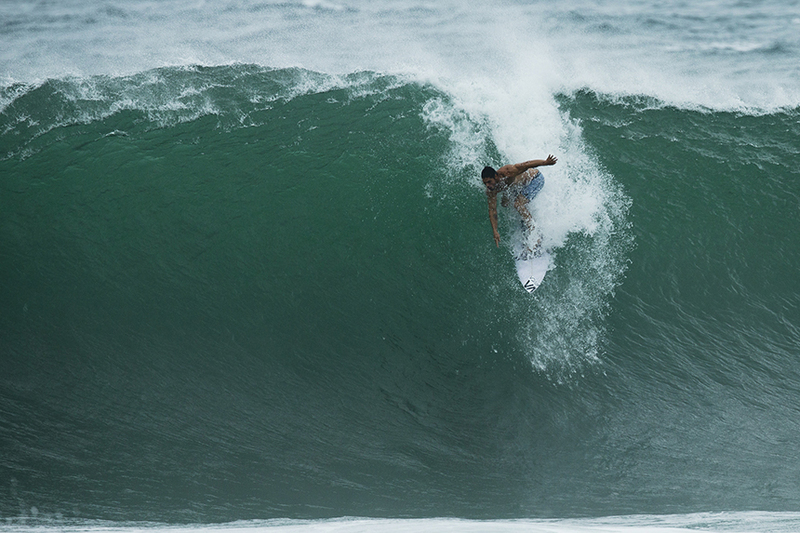 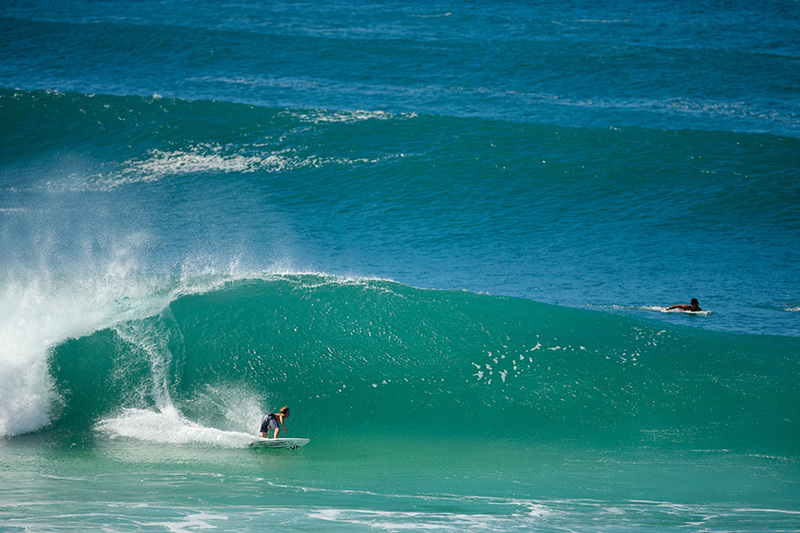 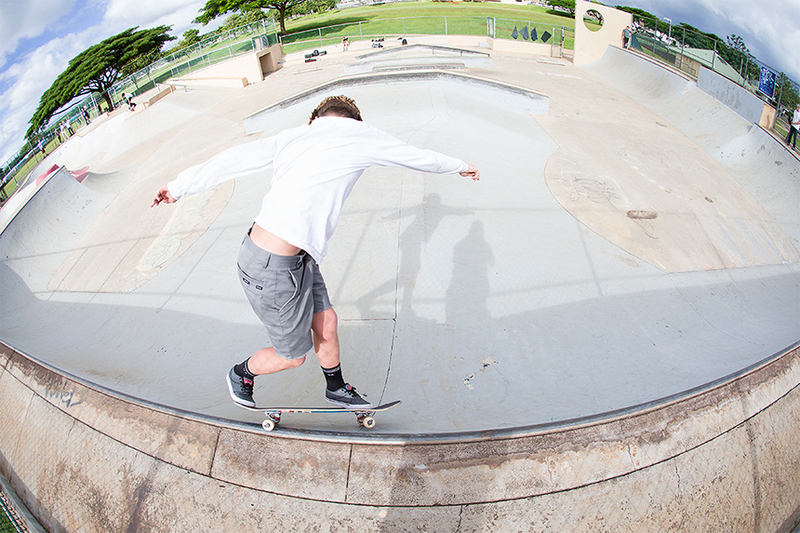 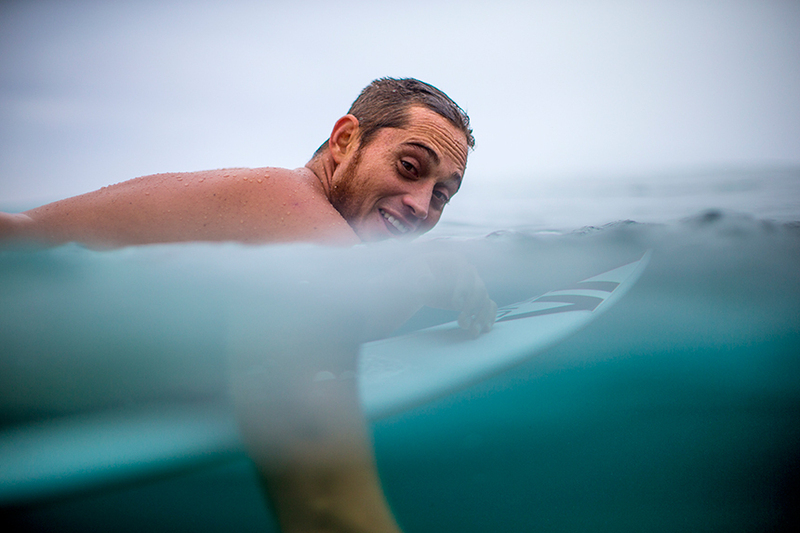 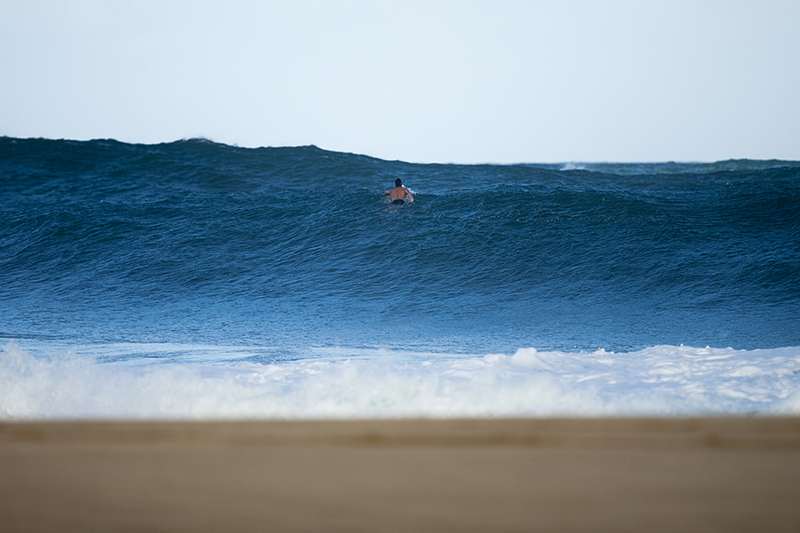 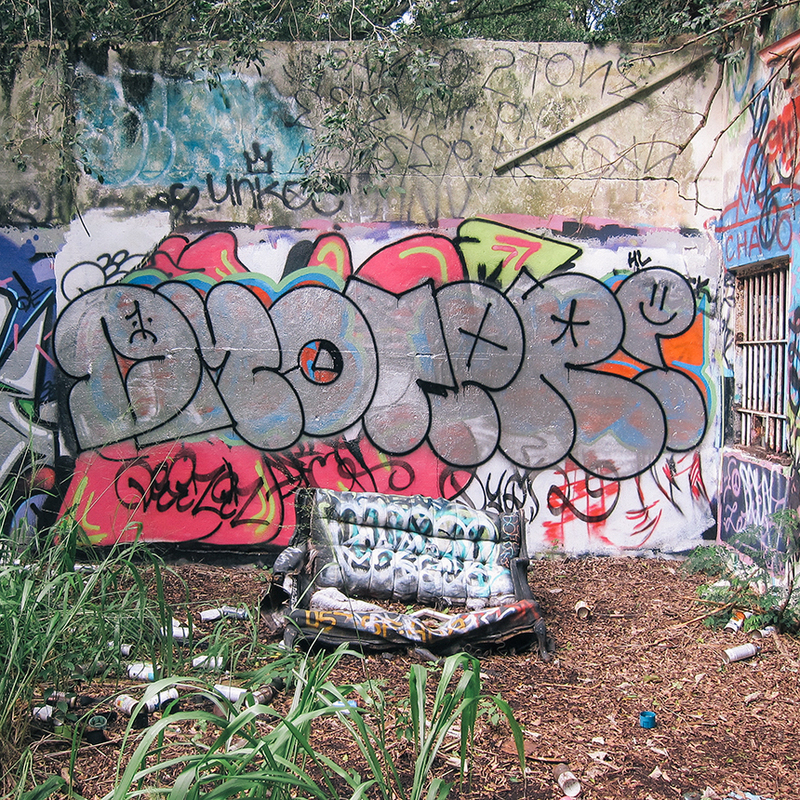 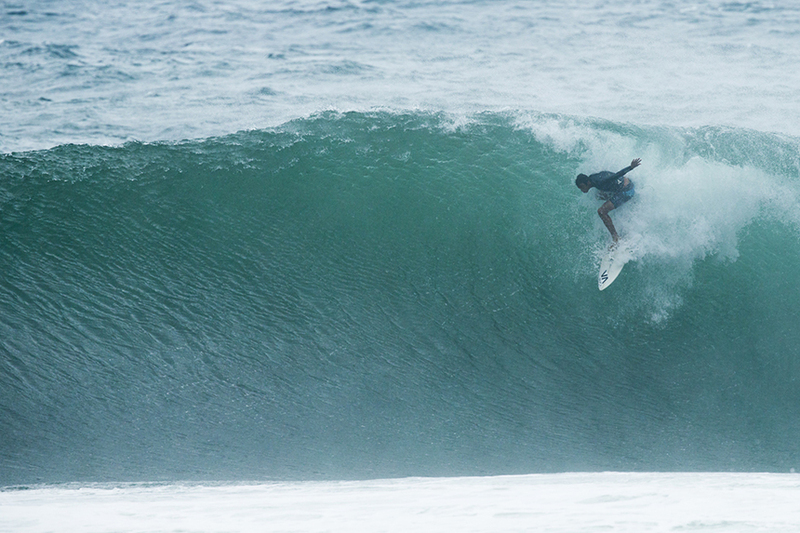 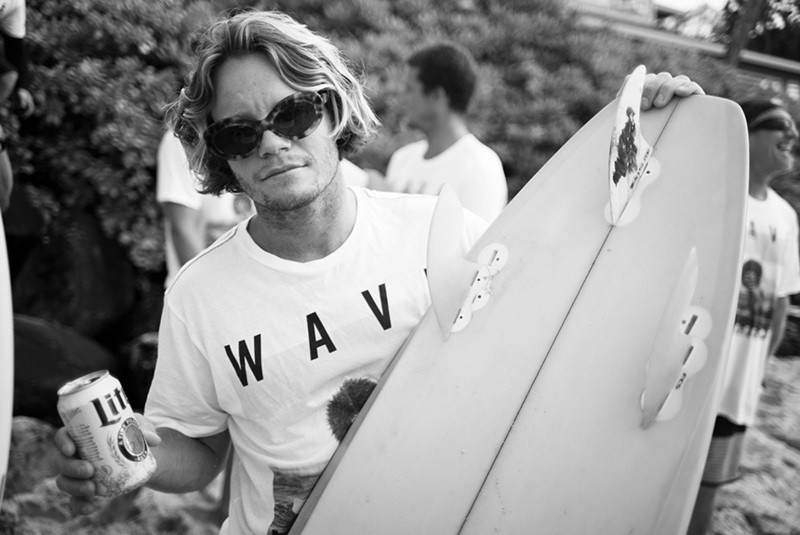 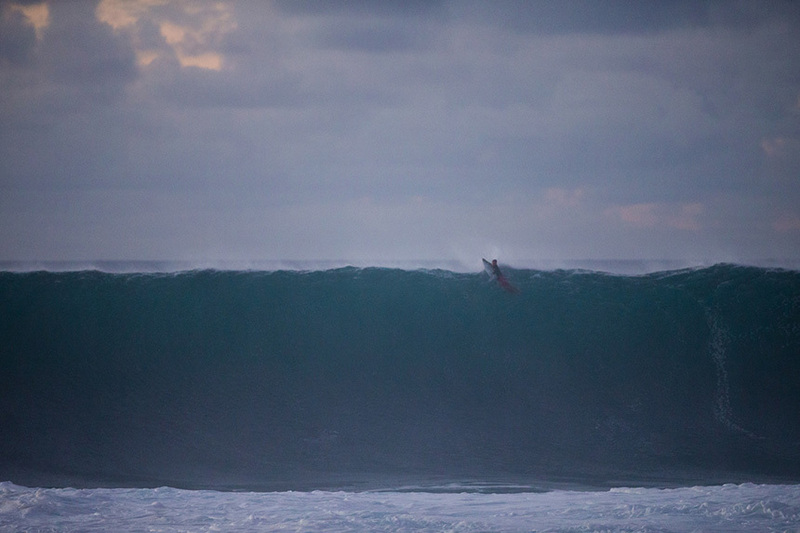 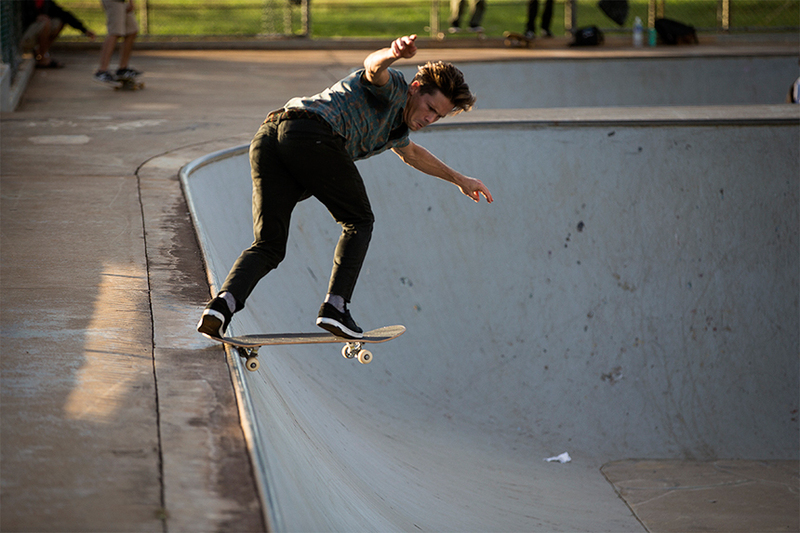 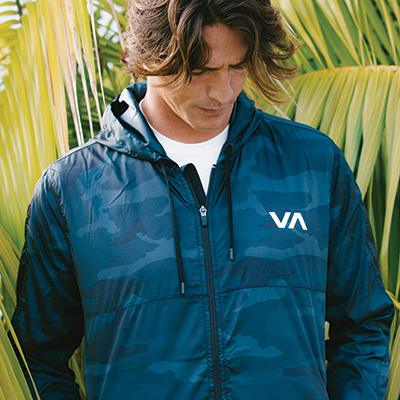 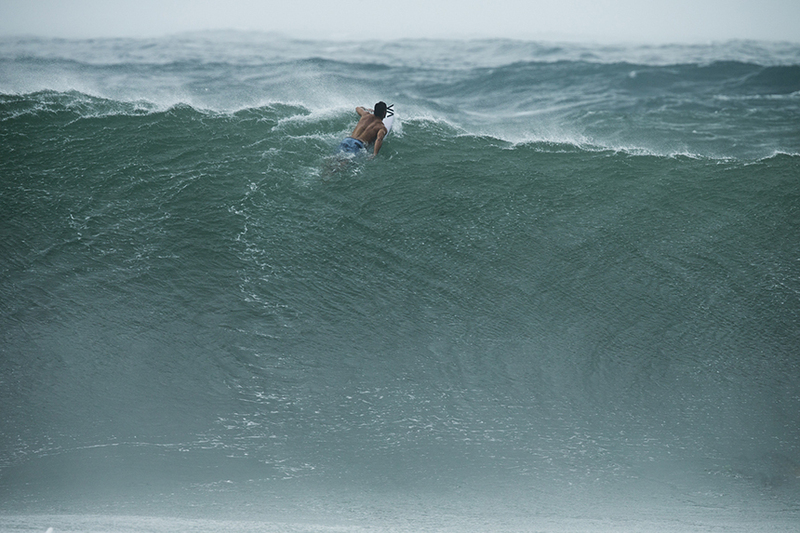 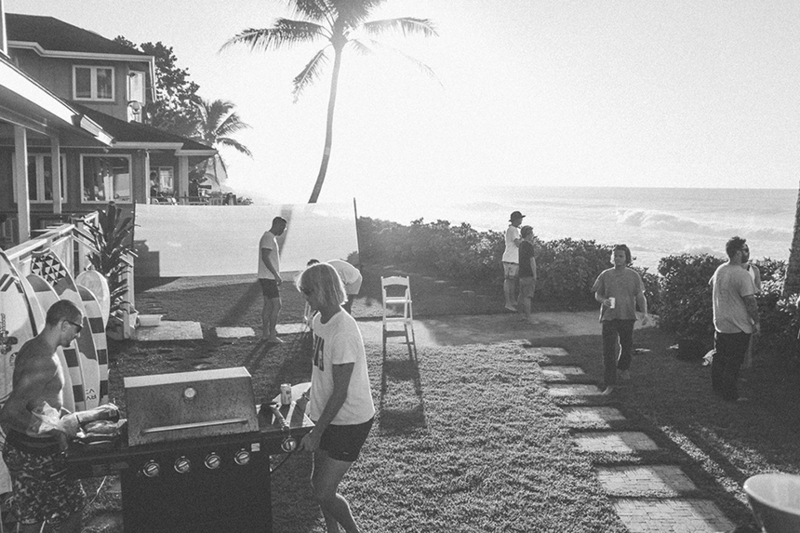 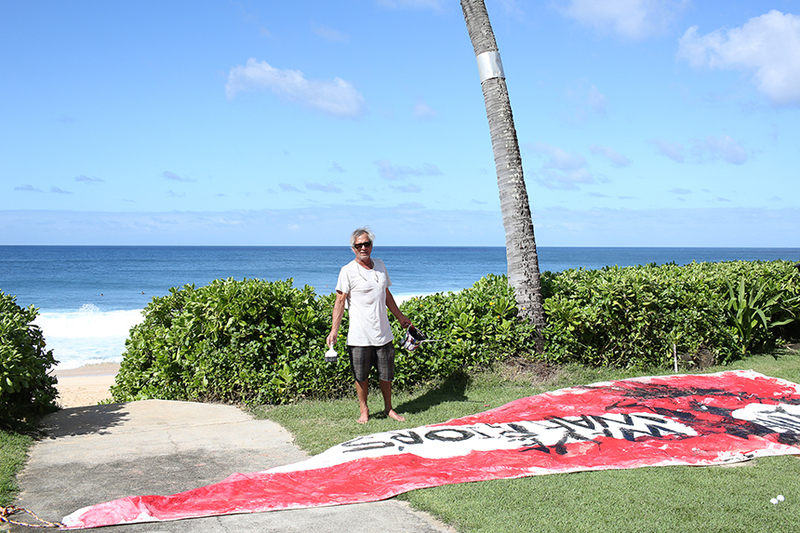 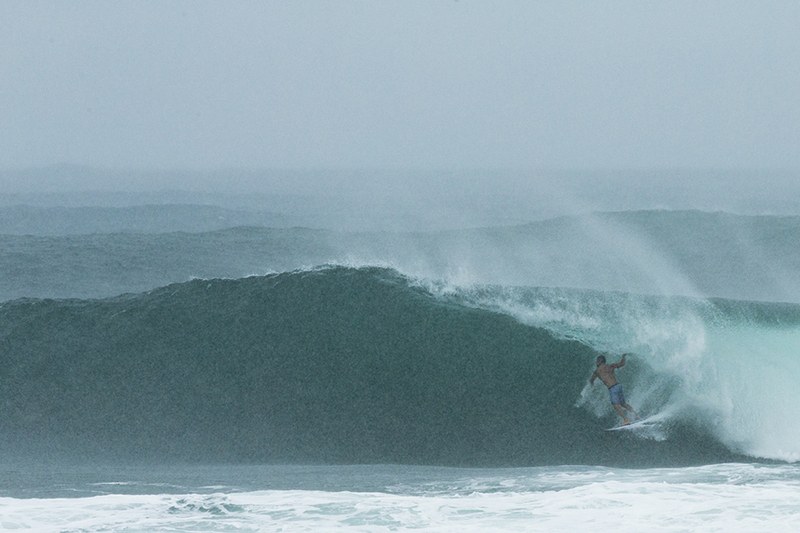 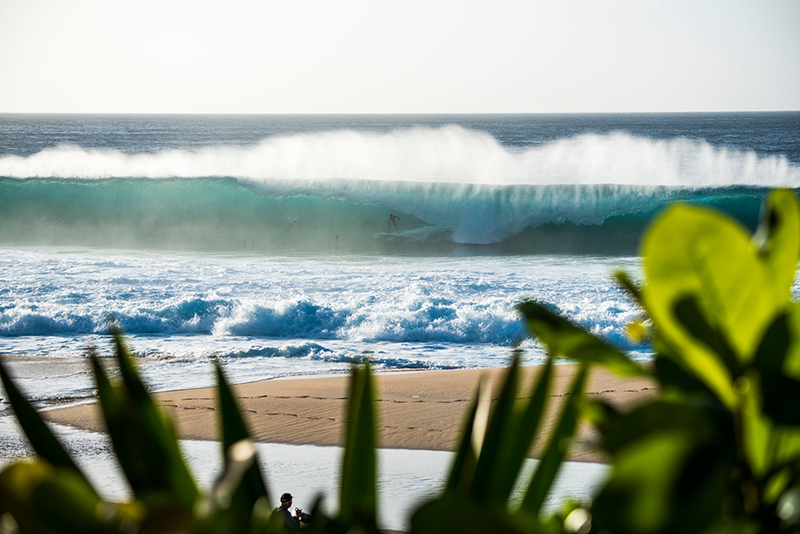 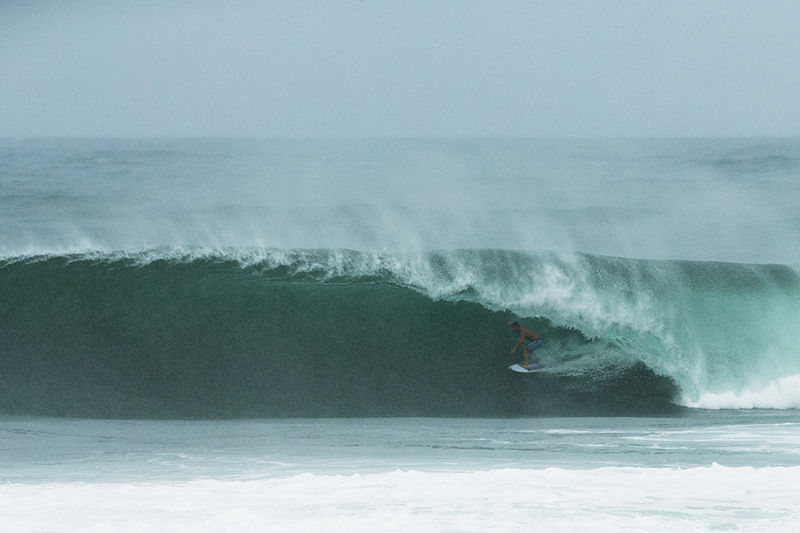 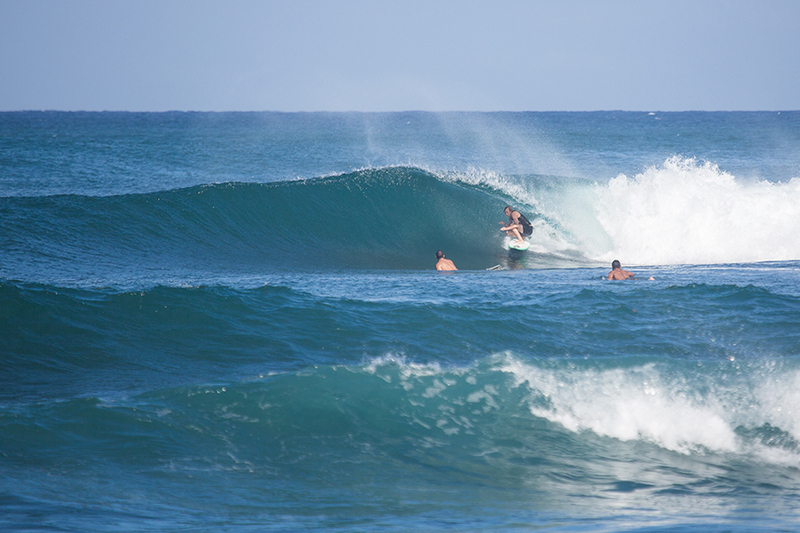 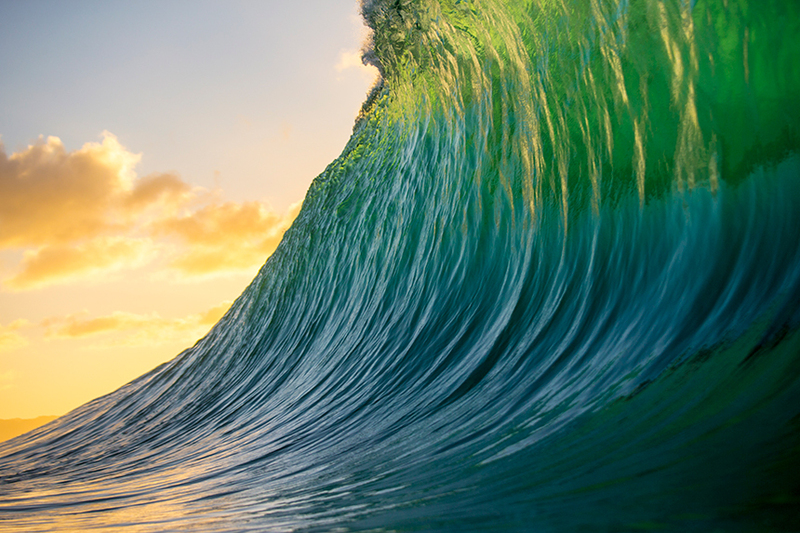 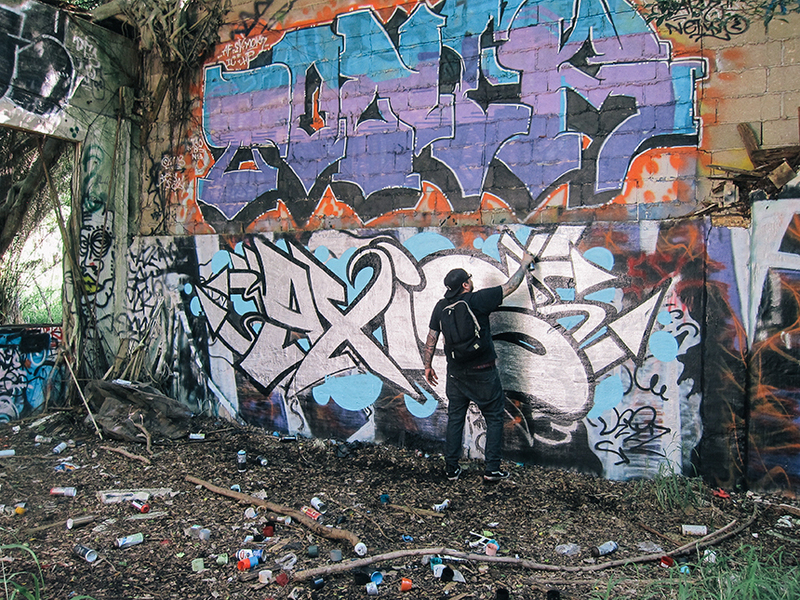 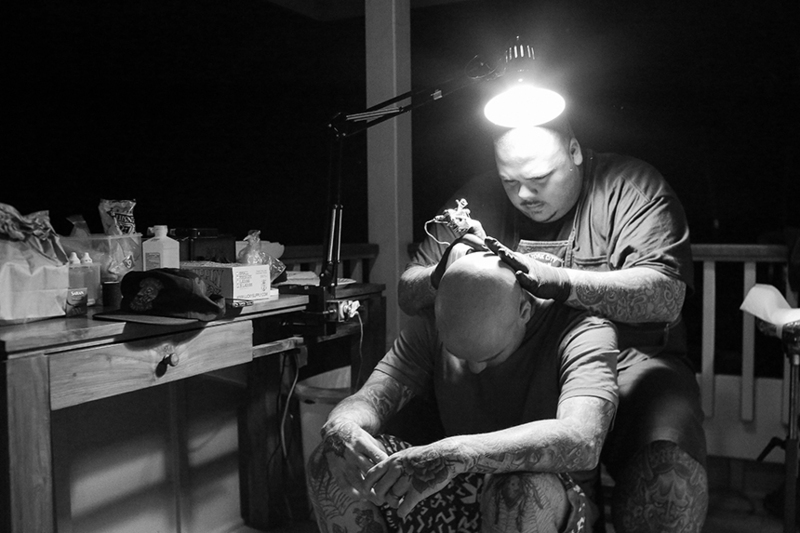 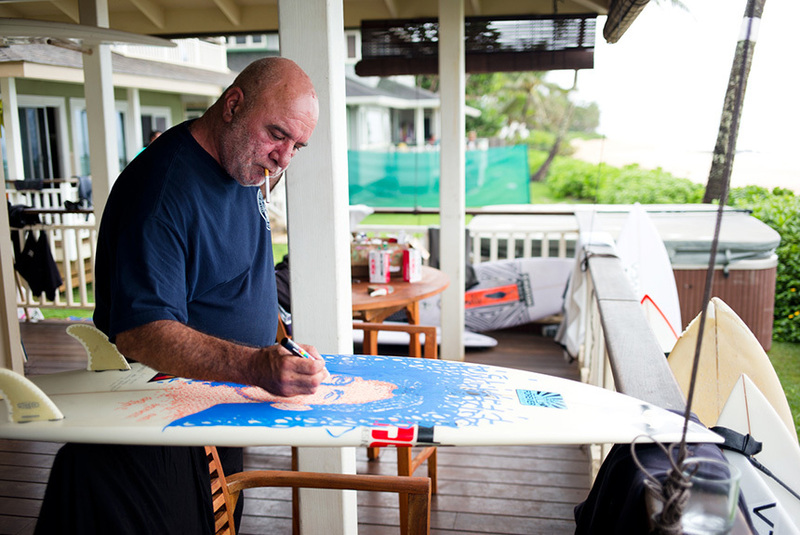 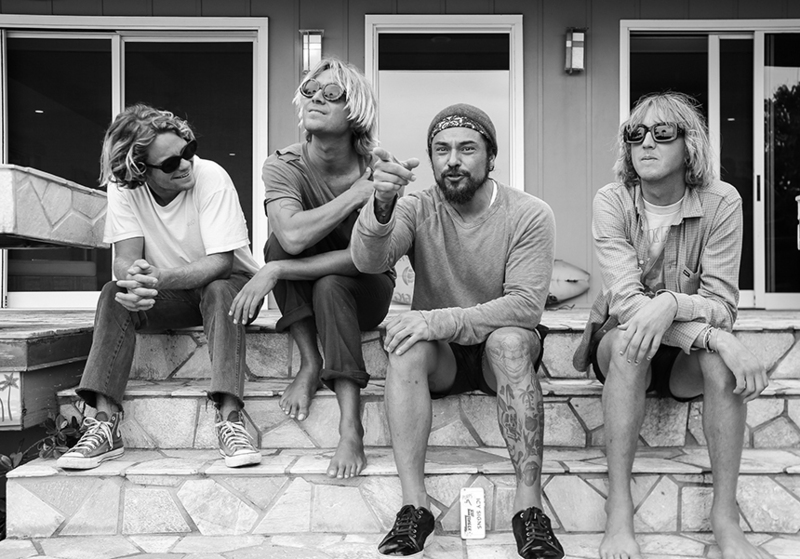 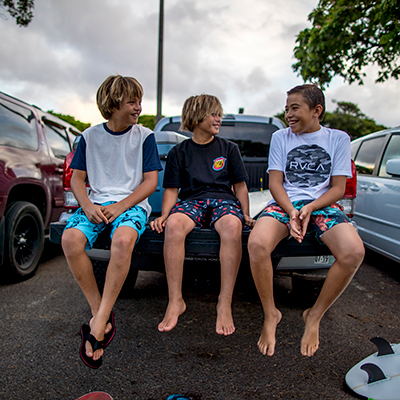 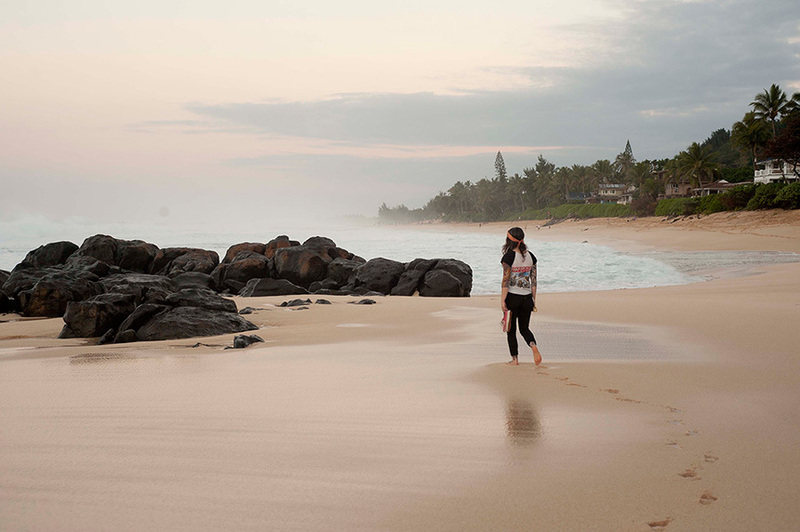 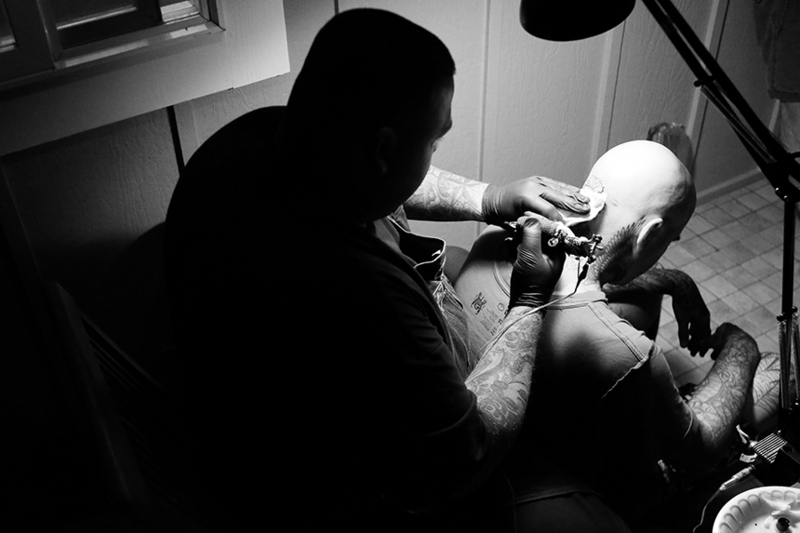 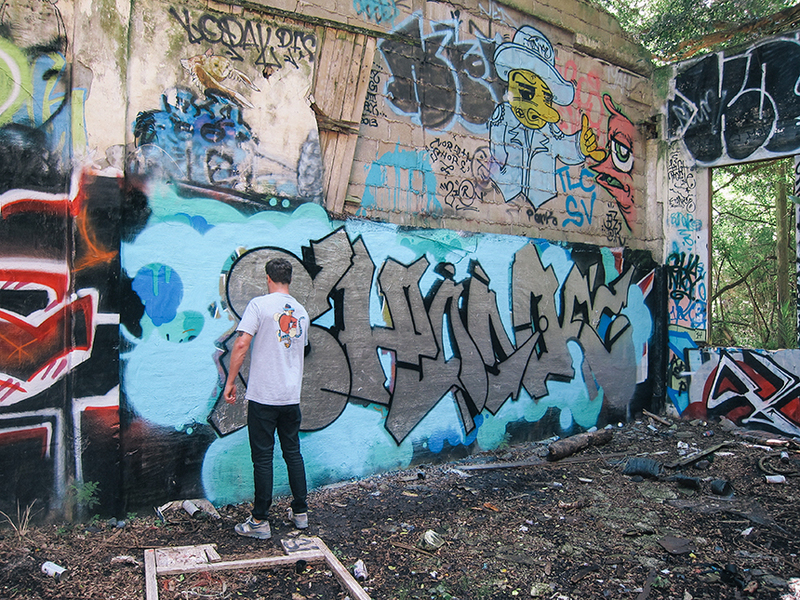 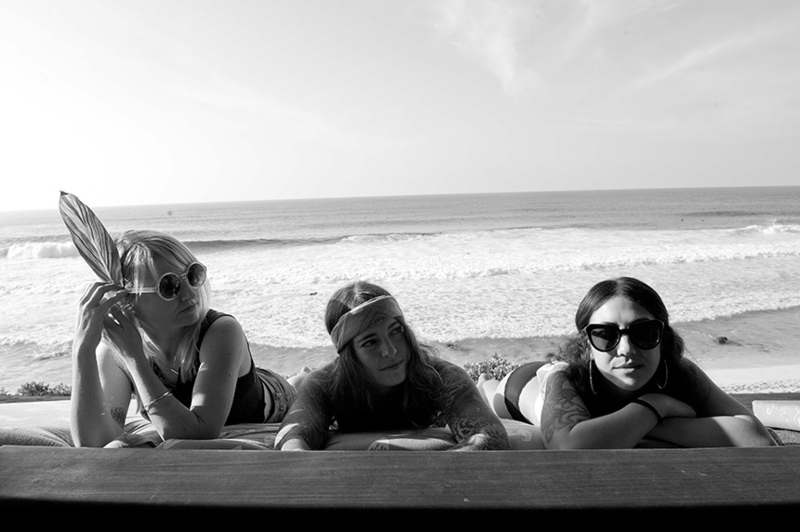 Follow the RVCA team as they make the North Shore of Oahu their home for the winter season. 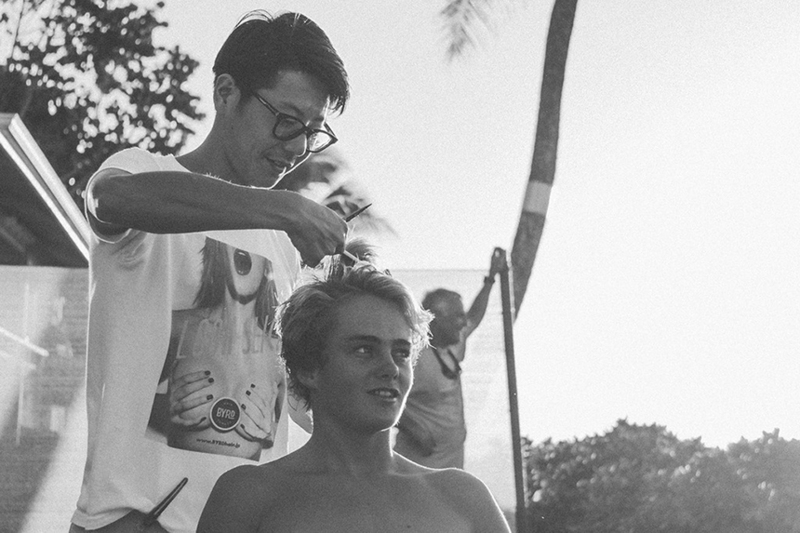 Follow @RVCA and #RVCAloha for daily updates from the RVCA Team surfing, creating art, skateboarding, and training in Hawaii. 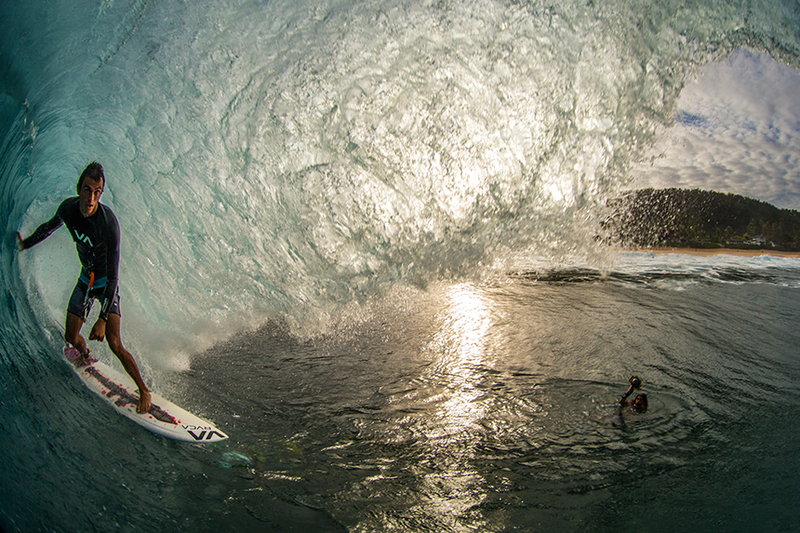 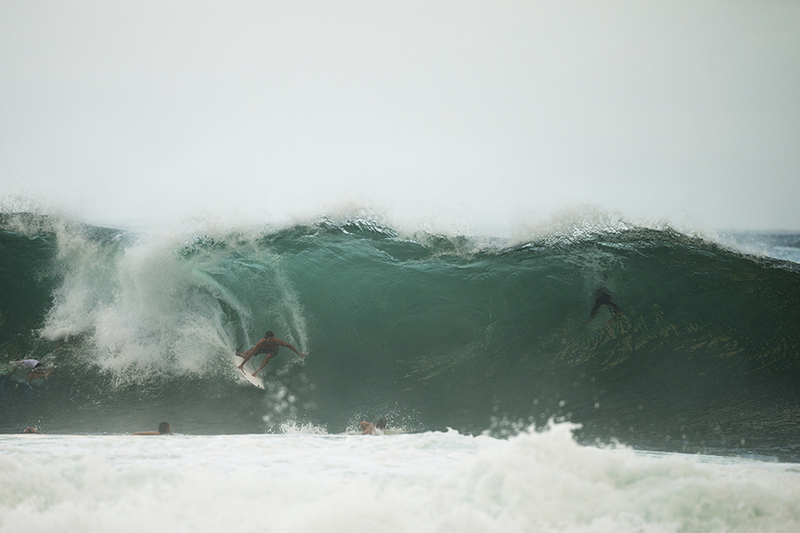 Photos by Zak Noyle, Tom Hawkins, Delon Isaacs, Ryan Miller, and Bobby Tang. 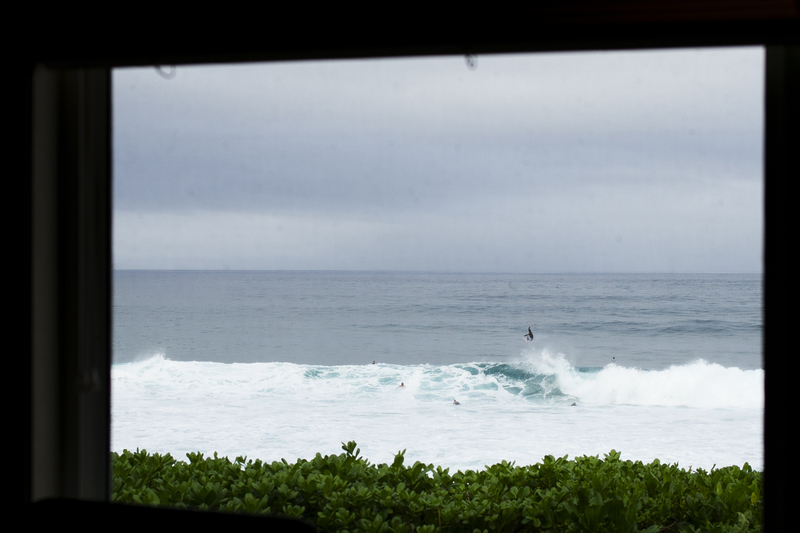 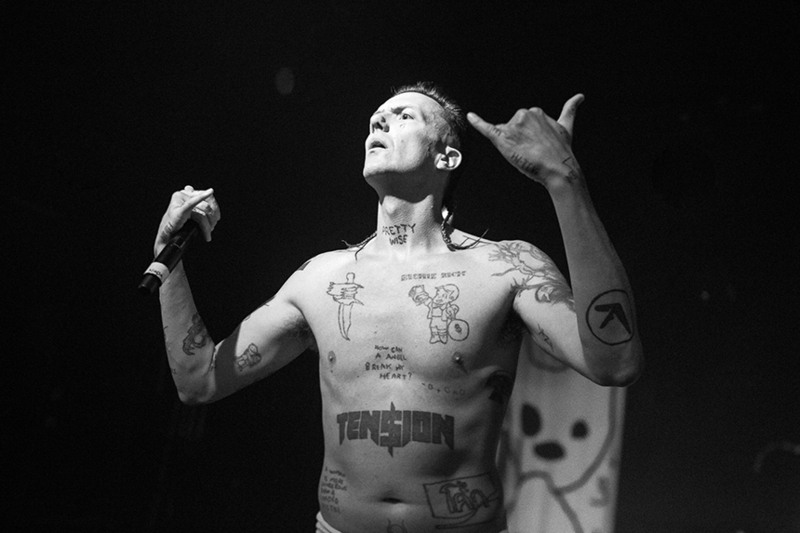 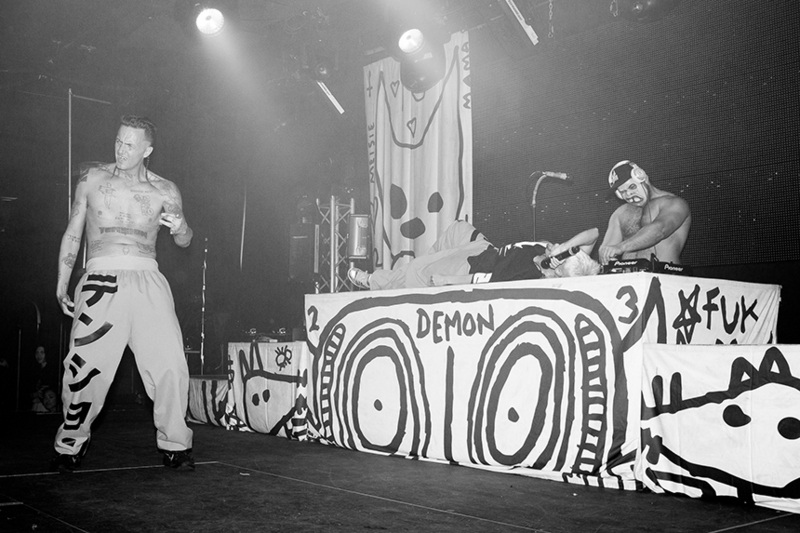 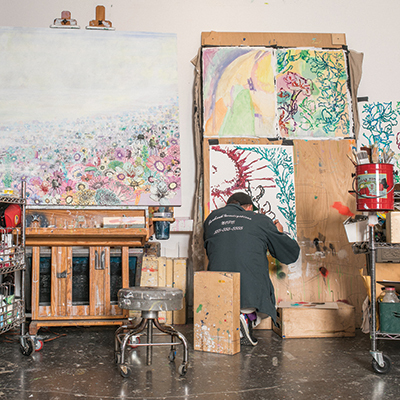 Videos by Etienne Aurelius & Makuakai Rothmans Inc. Technical Producer: Hawaii Camera.